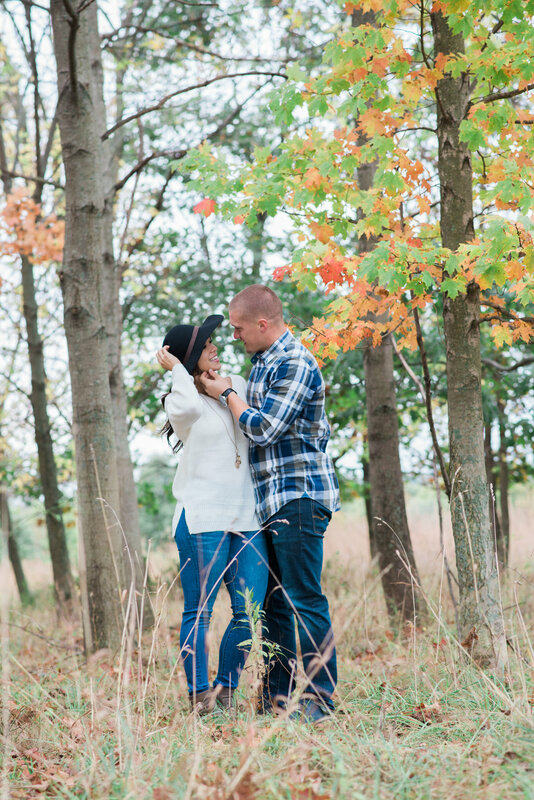 I absolutely love the autumn elements of this engagement session in North Wales, PA! 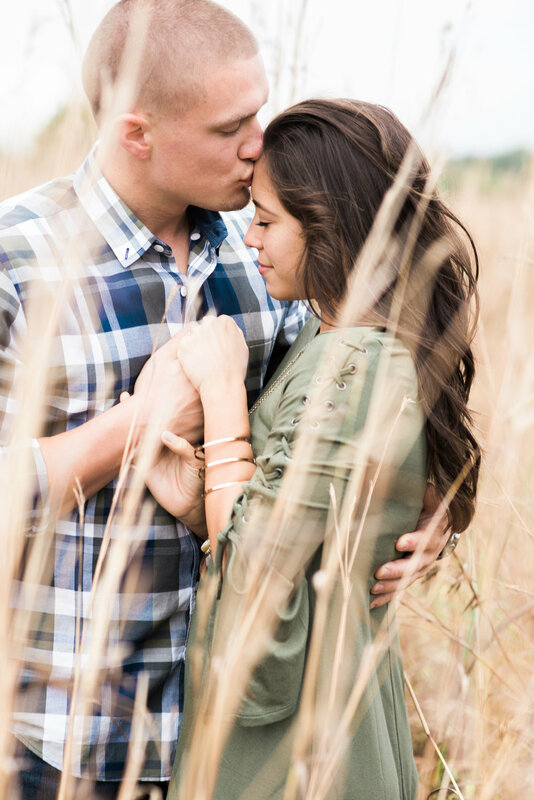 The fall leaves, wheat colored fields, sunflowers and warm blankets all played their part in making this session feel so warm and snuggly. 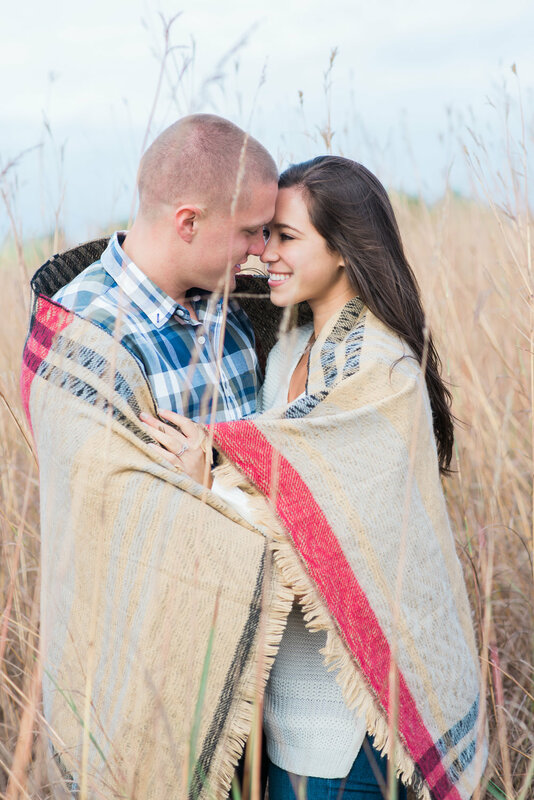 Angelica and Luke were the perfect couple for this too as they happily snuggled up in their blanket (it really was chilly too and not just for this Orlando girl!). 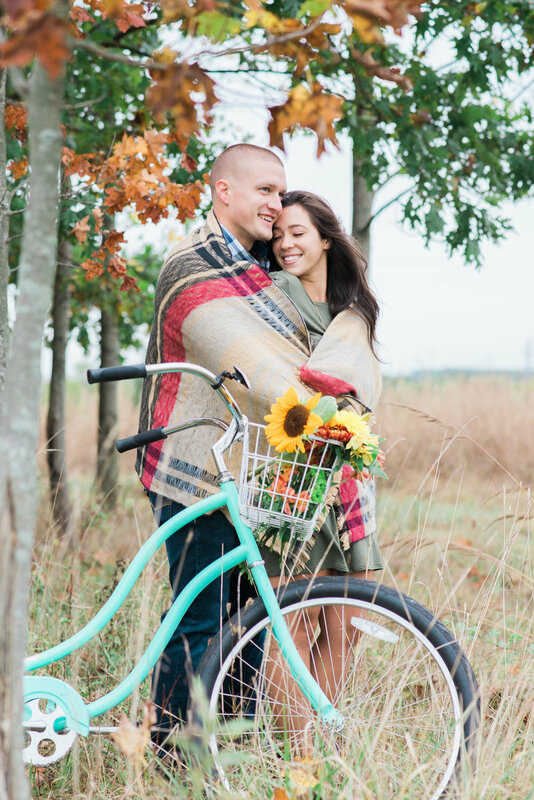 I loved their idea to bring their bicycles along! 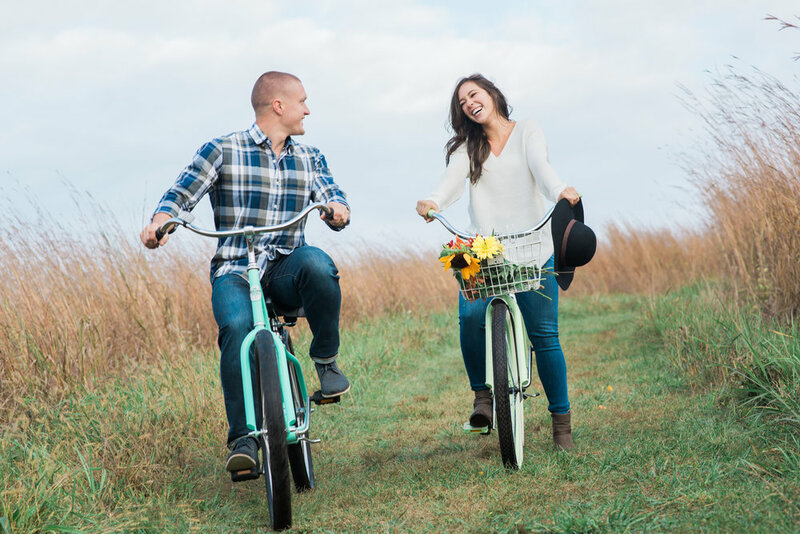 It definitely added the fun and playfulness... we definitely had some laughs as a certain someone struggled with the bike ;) I am THRILLED to be capturing their big day in September 2018!! !